San Francisco. City Lights. 2017. 128 pages. 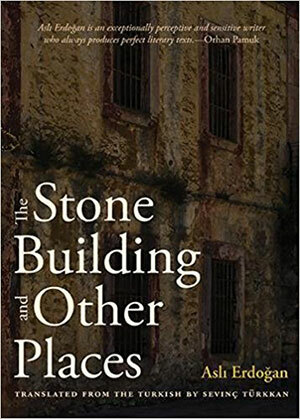 Contemporary Turkish writer and journalist Aslı Erdoğan’s new short-story collection, The Stone Building and Other Places, which won the prestigious Sait Faik Short Story Award in Turkey in 2010, brings together narratives of suffering, trauma, and isolation. 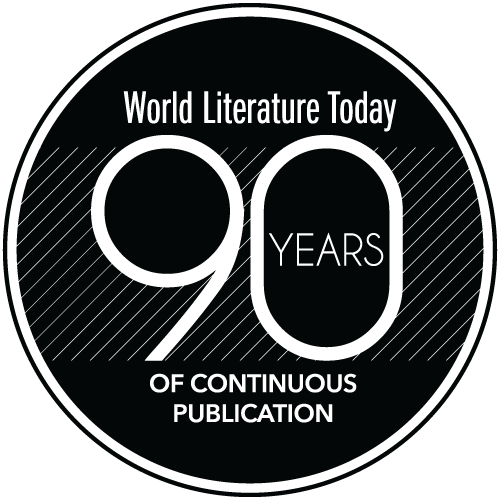 Already a best-seller in Turkey with nine reprints, this collection includes one of Erdoğan’s most well-known stories, “Wooden Birds,” the recipient of the Deutsche Welle Prize, and previously translated into English by Nebile Direkçgil in 2005 for Words Without Borders. After her 1998 novel, The City in Crimson Cloak, The Stone Building and Other Places will be the second English translation of Erdoğan’s work. Divided into seven chapters, the titular work, “The Stone Building,” is the longest story in the collection and probably the most representative of the writer’s use of magical realism. While the protagonist, A., reappears in these chapters as a character who has suffered torture and imprisonment, it is the impressions, the ambience, that define these intertwining stories. Particularly, the theme of betrayal and symbols like the wind and the presence of labyrinths and cyclical time give the story its distinctive dreamlike tone. A stone building is made to work as a metaphor for torture and trauma. It entraps and haunts people who are severed from their past, repressed, wounded, and forced to exist in their fragmentary consciousness. In the writer’s own words, the stone building is a never-ending scream. This collection assembles a chorus of exiled people, refugees whose voices echo from unnamed Nordic countries, a forest in Germany, or from prison. These real places are painted in a phantasmagoric way, perhaps willfully vague to give voice to a confession of existing on the margins of life itself. The recurring references to the abyss, swamps, nightmares, darkness, and the overt emphasis on torture engage readers in modern philosophical questions of corporeality and the posthuman. The stories “Wooden Birds” and “The Prisoner” show Erdoğan’s obvious instinct for capturing women’s voices. With its memorable dialogue, the former is a traditional story about six intersecting lives in a medical institution in Germany. With their ailing bodies and fragile psyches, these six women heal their wounds with a Dionysian escapade they call the “Amazon Express.” The latter story is about a pregnant mother who wanders the streets of what seems to be Istanbul, observing other women’s cyclical fates, and, in a panic, attempts to escape hers. 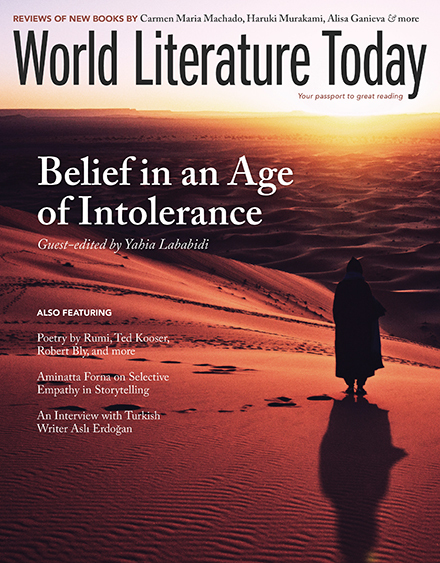 Erdoğan shows particular sensitivity to women in her stories and weaves their stories with what she reveals to be her most identifiable literary subject, the wounded human being. The writer, at once compassionate to their wounds, which she portrays as an inescapable and universal condition of existence, renders visible the stone walls that entrap humanity. The refugee camps, dark rooms, foreign lands, labyrinths, prisons, and medical clinics in her stories sketch out the borders and limitations of freedom. The perpetual failure of words, as we hear Erdoğan’s voice in the epilogue, and the state of being “off-key” in her mimetic desire reveal the challenge of narrating trauma.